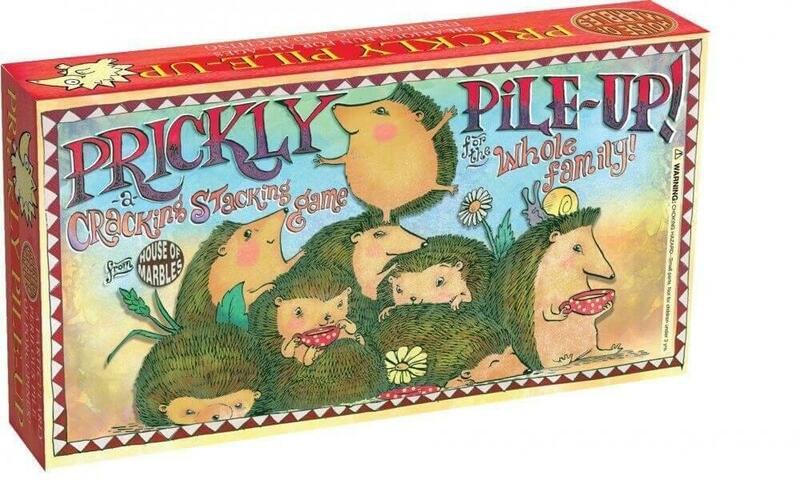 The Prickly Pile-Up is hours of fun for all ages and comes in retro packaging, making it an ideal gift. 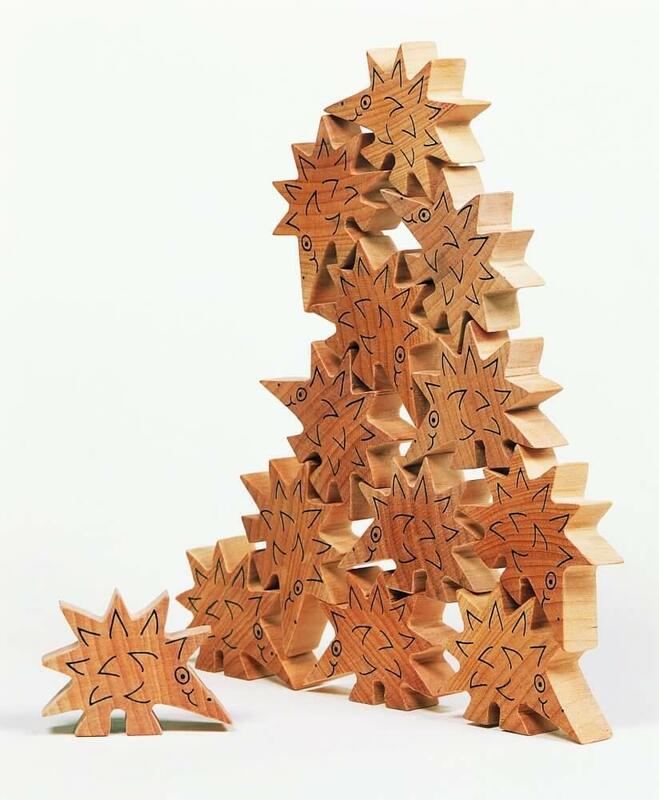 The box contains a pile of little wooden hedgehogs and the object of the game is to build a prickly tower as high as you can – until the loser topples it over with just one too many hedgehogs. 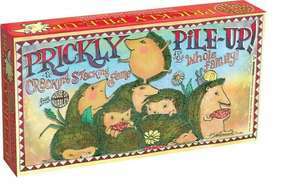 A family game that requires skill and a steady hand which gives great amusement to any age of player. 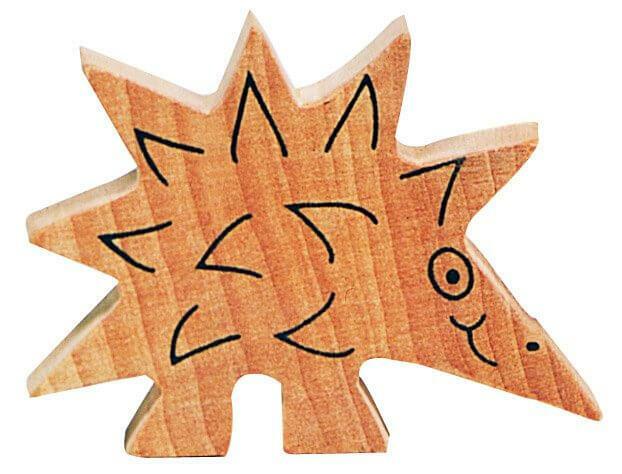 The box contains wooden prickly porcupines and instructions for guidance.